Chief Executive Boards Blog: Why Kindle if You Don't Have to? Why Kindle if You Don't Have to? Tobin Wolverton is President and founder of thatworks, a business interiors and office furniture provider. He's also a member of Chief Executive Boards International. During a recent meeting, he mentioned that he was thrilled with a Christmas gift he'd received -- an Amazon Kindle. "As a slightly late adopter of technology, I usually wait a year or so to purchase the newest gadget. But typically after purchasing the newest gadget I always wish I had made my life easier by being an early adopter! "I love my MP3 player for music and my Blackberry for keeping in touch quickly. But my newest favorite device is the Amazon Kindle – a revolutionary device for books! "While similar in application to an MP3 player for the ability to download and listen to music, the Amazon Kindle allows you to download and read a variety of books, moving seamless from one to the other, with one device. No longer do you need a stack of books on your nightstand or in your briefcase. The Kindle allows you to access to many hundreds of books on just the internal memory – and provides an SD memory slot for even more books if needed. And Amazon allows you to access to many newspapers, magazines and books (literally hundreds of thousands) that can downloaded wirelessly at your command – wherever the Sprint wireless network is available. "I am finding I am reading more than ever, especially business books and historical fiction, because the materials are more easily accessible. If you are wondering how you can keep it all together while gaining access to new ideas consider the Amazon Kindle as the latest tool of technology to help you." 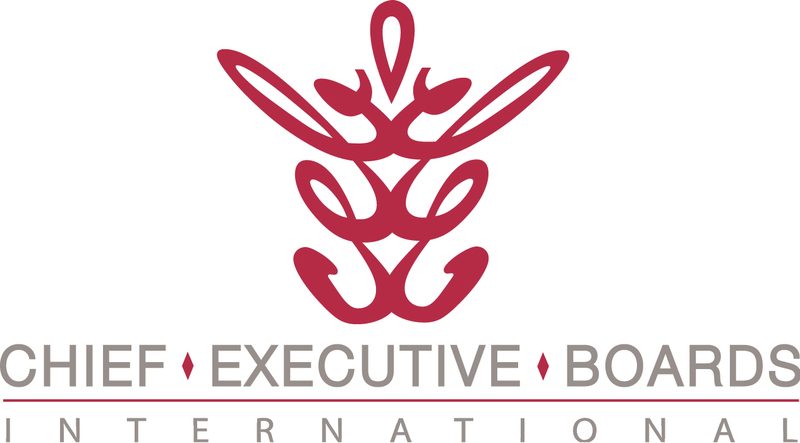 So, if you, like most Chief Executive Boards International members, are looking for ideas to improve either your business or your life, you'll find them in books. And you may find those books for a fraction of the time and effort of buying and waiting on them, on your Kindle. If you've also discovered Kindle, please click "Comments" below and let us know how you like it.